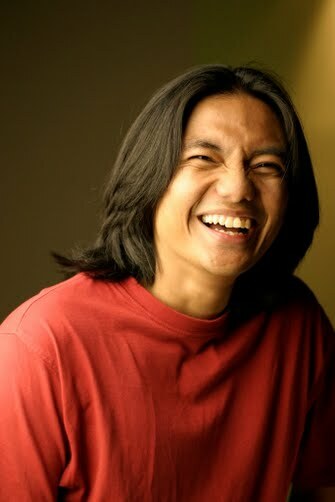 I am a multimedia journalist, documentary filmmaker and writer based in Kuala Lumpur, Malaysia. 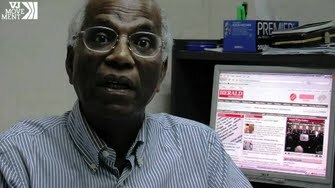 I have 16 years experience in the field and my last senior post was as Senior Editor, News Features, at Astro AWANI, Malaysia's first 24-hour news channel. Prior to that 4-year stint,, I was a contributing correspondent for several international news organisation which included, Al Jazeera International, Global Post, VPRO TV (Dutch), VJ Movement (Dutch) and a few more. I also have conflict journalism experience having reported and produced documentaries in places like Afghanistan, Syria, Lebanon, Egypt, Tunisia, Turkey and Southern Thailand. I have produced numerous feature documentaries that have gone on to screen in various international film festivals. And I am an author and have written four non-fiction books to date. VPRO Metropolis - Breeding geckos like crazy in Malaysia In Malaysia rumor has it that geckos have medicinal powers. The enzymes in their blood are said to cure AIDS and skin cancer. Mister Amran started breeding geckos like crazy and he now makes a lot of money off these colorful animals. Astro AWANI - No Rohingya in this village The whole world is looking at Malaysia and the Southeast Asian region due to the recent Rohingya humanitarian crisis where more than a thousand Rohingya refugees landed on the shores of Langkawi, Kedah and several thousands more still adrift at sea. Rumours began to surface that there is a small village on the island where the population consists of thousands of Rohingya. 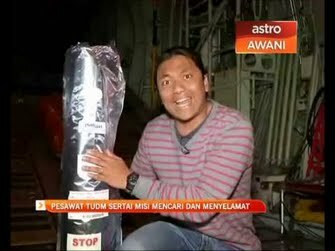 Of course this piqued Astro AWANI’s interest and so I travelled with cameraman, Fahmey Azhar, to Langkawi to see if these rumours were true. Al Jazeera - Rohingya's right to education The Rohingya are a Muslim Ethnic group of the Northern Rakhine State of Western Burma who fled what Amnesty International has called human rights violations since the 1970s. VJ Movement - Gay and Muslim in Malaysia "Ahmad," a Malay Muslim living in Kuala Lumpur, shares his struggles of being gay in a society that is at once modern as well as socially conservative. VJ Movement - What's in a Name? "Allah" Stirs Controversy in Malaysia Government policy and racial politics underscored the recent violence over the use of the word "Allah" by non-Muslims in Malaysia.